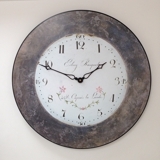 Design your own personalised wall clock with your company name, house name and location or wording of your choice. 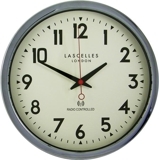 An impressive large white perspex wall clock with black retro numerals, outer dial track and hands. Guaranteed to make a statement in any room or office. 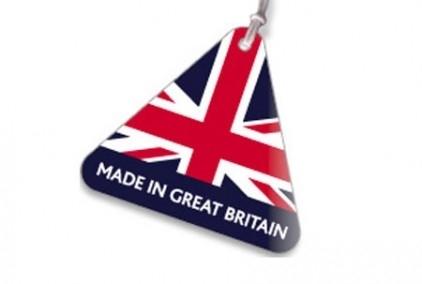 Hand crafted in the UK and personalised with vinyl lettering of your choice. Please enter your chosen text within the Paypal ‘message to seller’ field when making payment or contact us direct on 020 7193 7333 to discuss your personalised requirements. If you have a chain of shops, bars, restaurants or nationwide office locations we can print your logo on the dial or even create a bespoke design to suit your branding .